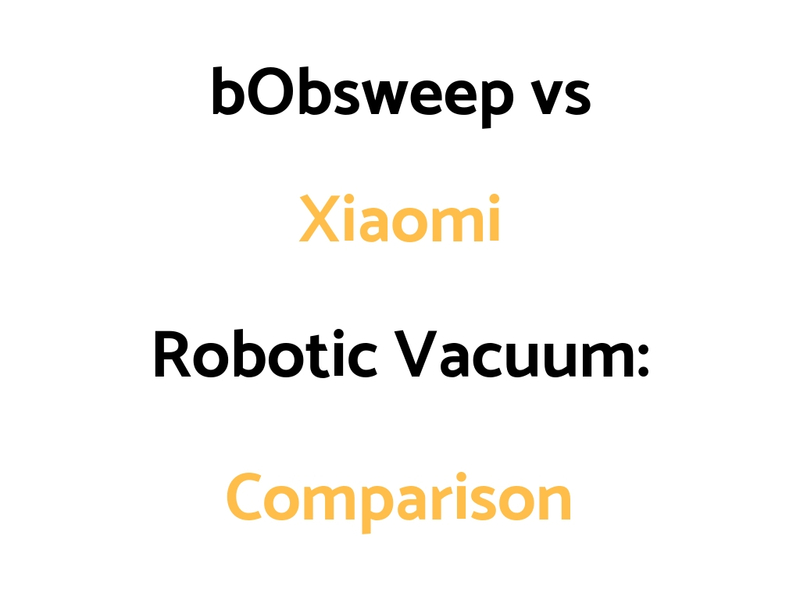 bObsweep and Xiaomi have a few different models in each of their robotic vacuum ranges. We’ve put together a bObsweep vs Xiaomi Comparison Guide outlining the differences and similarities of their most popular or latest models. The bObsweep PetHair Plus is a great option for pet owners and would be out pick.